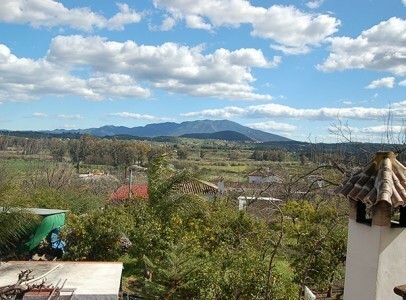 Ten minutes from Coin along the pretty Rio Grande river this finca is an excellent choice for someone looking for rural country living. 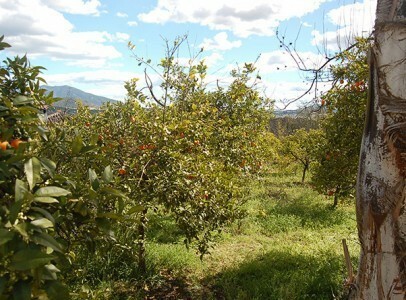 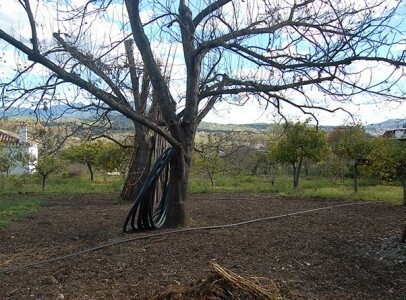 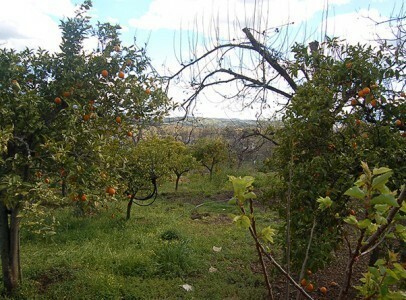 With mature fruit and nut trees, the 1,500m² of land is relatively flat and easy to work, with the makings of a beautiful garden already in place. 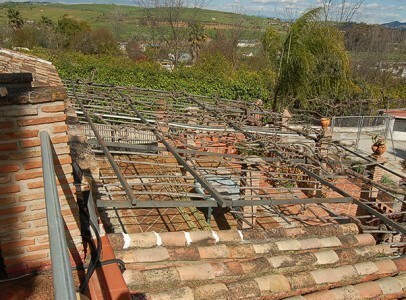 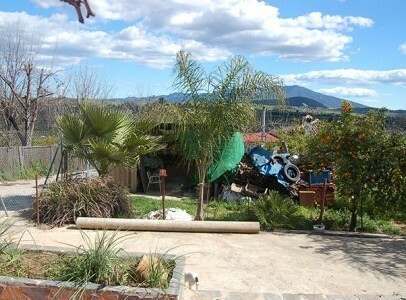 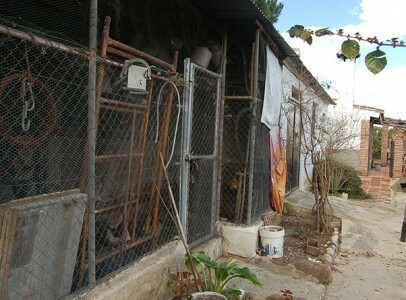 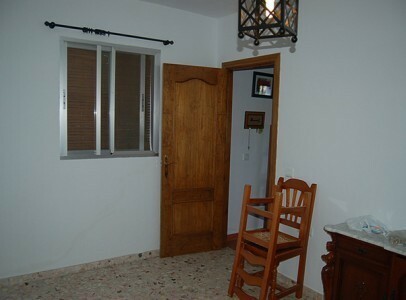 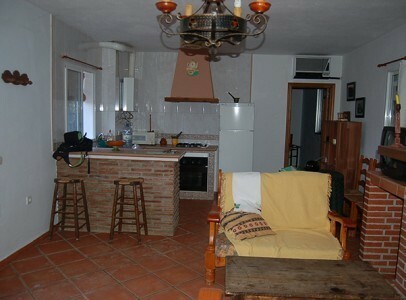 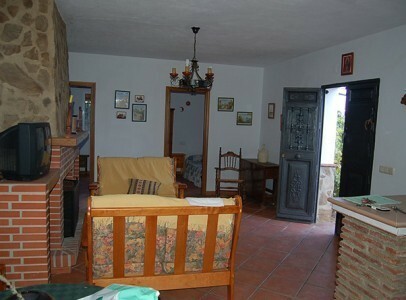 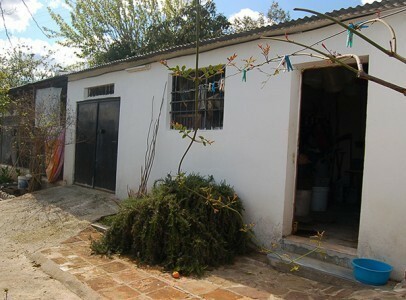 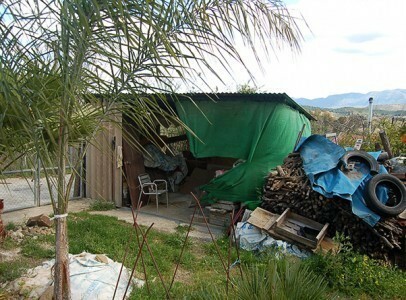 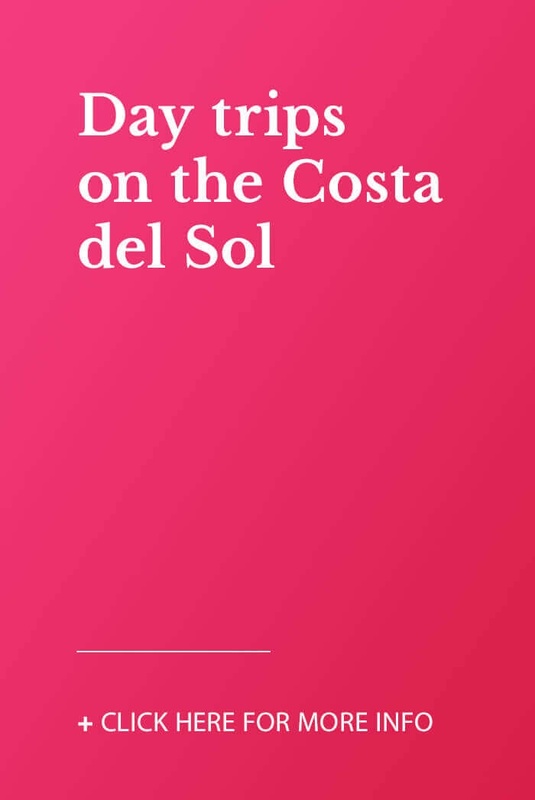 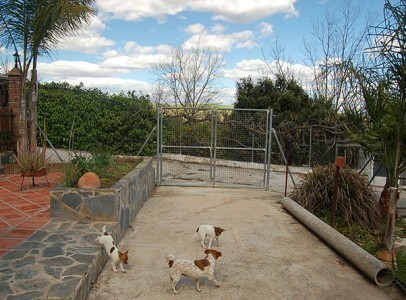 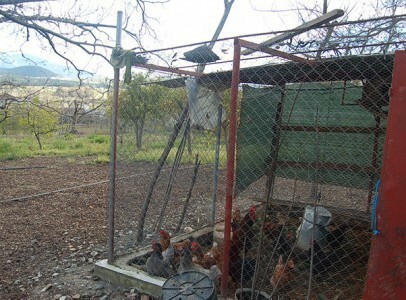 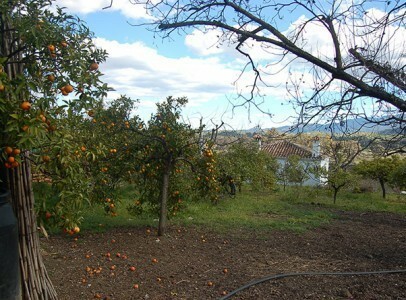 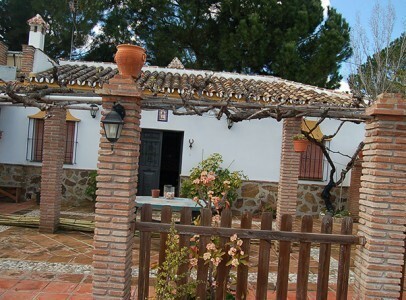 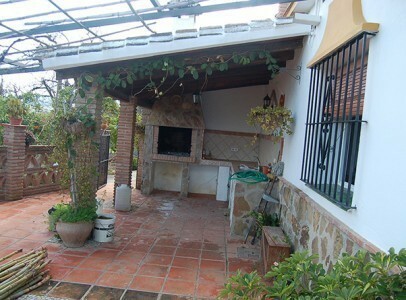 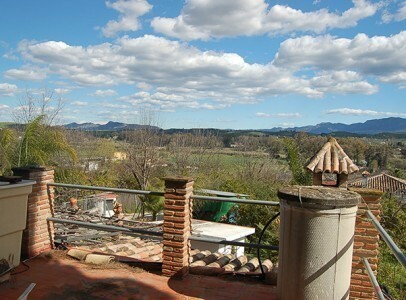 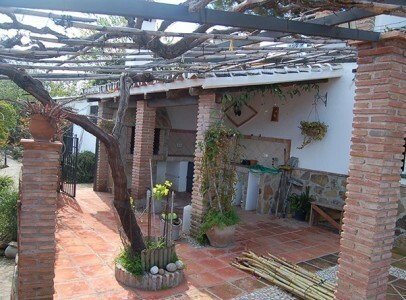 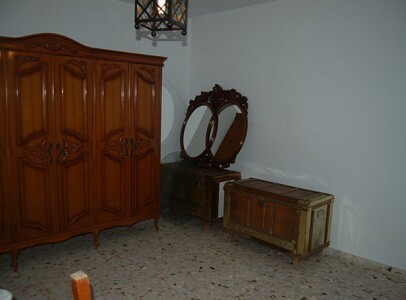 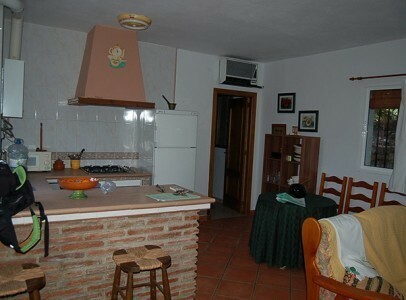 The access is shared with two other properties but the finca is completely private and securely fenced. 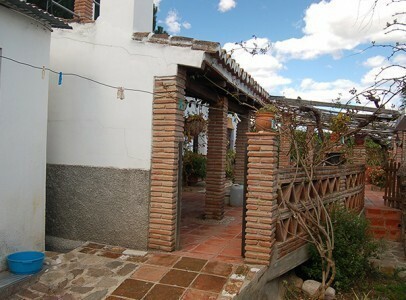 The main gate leads onto the large front terrace with mature vines providing shade in the summer and an abundance of grapes. 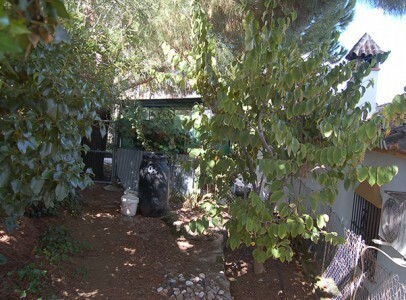 There is a BBQ kitchen outside and an outside bathroom / wash room. 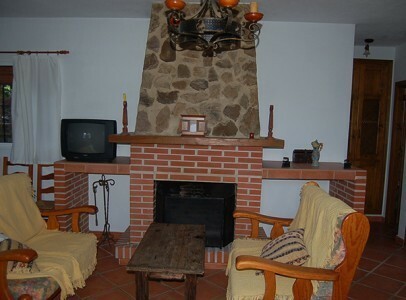 The main house has an open plan lounge and kitchen area with an open fireplace. 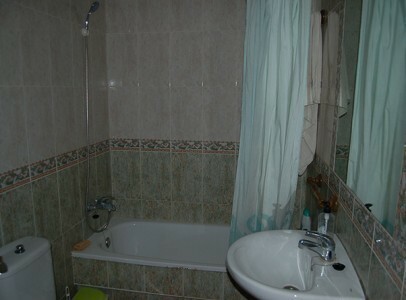 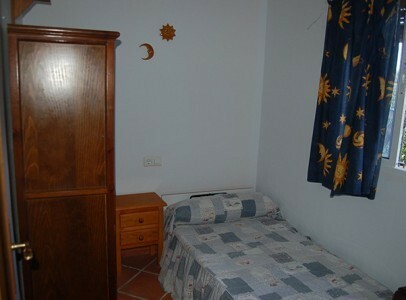 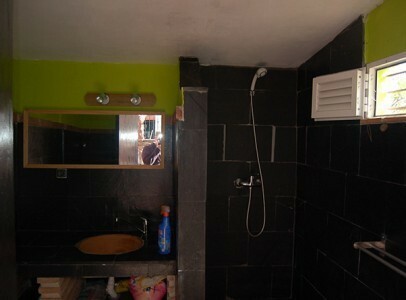 The three bedrooms lead off this room, one master double bedroom and two singles with a bathroom. 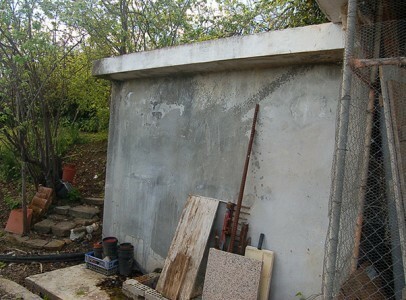 Next to the main house there are outhouses that could easily be converted into guest accommodation, plus a water deposit for storage or a possible pool conversion. 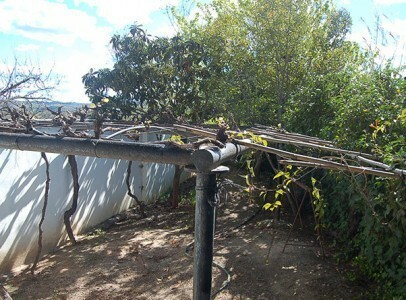 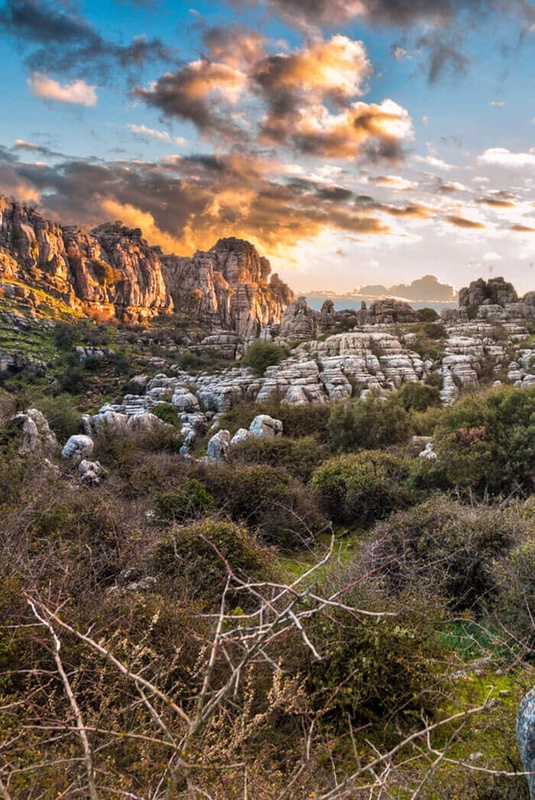 water is supplied by irrigation channels and a well and mains electric is connected.